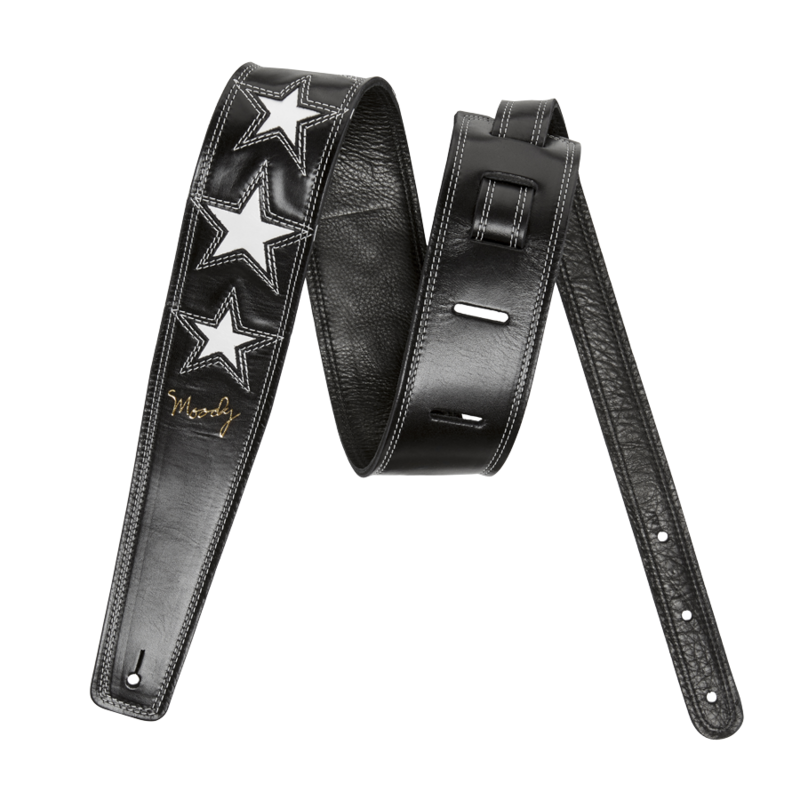 Spoil yourself with this extraordinary, six star guitar strap that’s made for top-of-the-range guitars. Made from high quality imported leather, our 2.5-inch all black guitar straps have reinforced double stitching and is made in the United States from high quality leather. Available in a choice of white and red stars, our beautifully crafted leather backed guitar strap is the last guitar strap that you will ever need!